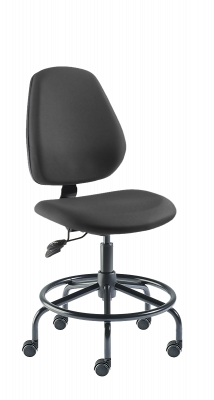 At the forefront of ergonomic seating, BioFit’s focus every day is to improve the workplace experience through ergonomic performance, comfort, style and reliability. No files are available at this time. Please contact customer service for assistance.